Ness Auto Sales and Service at 910 N Main St Lodi WI has been an automotive business that offers exceptional customer service since 1965. Since the founding of Ness Auto Sales and Service, we've been providing customers with quality service by using state-of-the-art technology and work performed by highly trained mechanics. Our dedication to our customers and quality of service have set us apart from other tire stores. 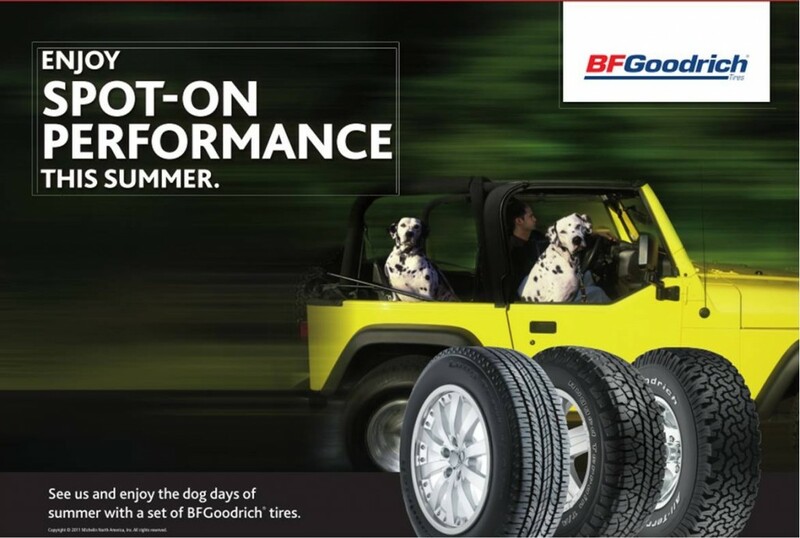 Come to Ness Auto Sales and Service today for high quality retail products including excellent tires from MICHELIN®, BFGoodrich®, and Uniroyal®. Stop by Monday to Friday 7:30am to 5:30pm, and Saturday 7:30am to noon. We pride ourselves in having available almost all tire manufacturers. In the unlikely event you don't see the tire brand you're looking for please feel free to contact one of our tire associates with any questions you may have. While we have our tire favorites.... so do our customers. With our brand list of tires from A-Z, Advanta to Yokohama and everything in between, we would be happy to find you the exact tires you're looking for. Give us a call, or stop in to our show room and we'll help you pick out the best tires to suit your needs!